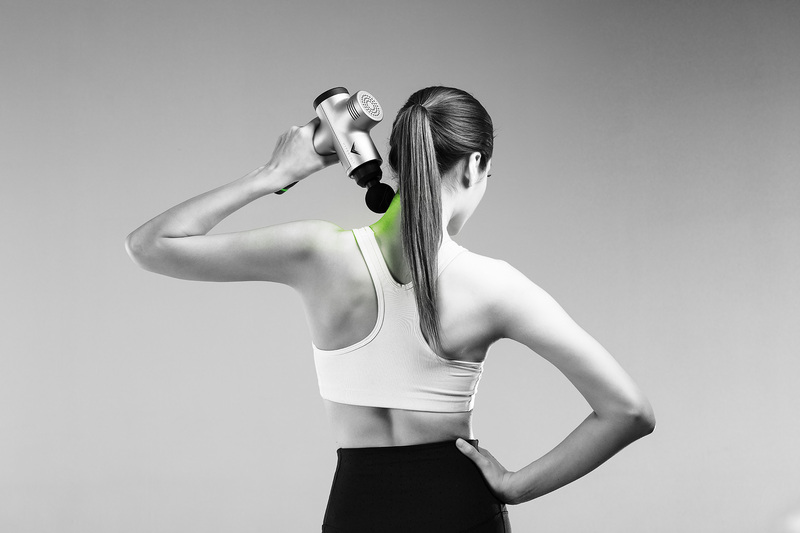 Hyperice recently launched a percussion massage therapy device called the Hypervolt. 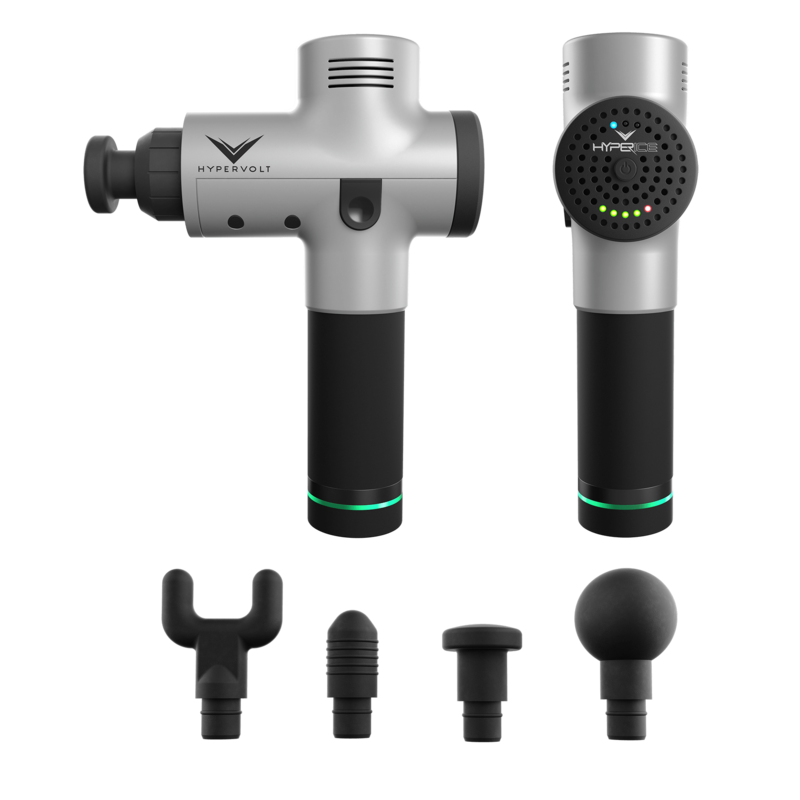 Percussion massage therapy is rapidly increasing in popularity with athletes like Lindsey Vonn, Blake Griffin, and the Chicago Bears all using the Hypervolt as part of their training and recovery routine. 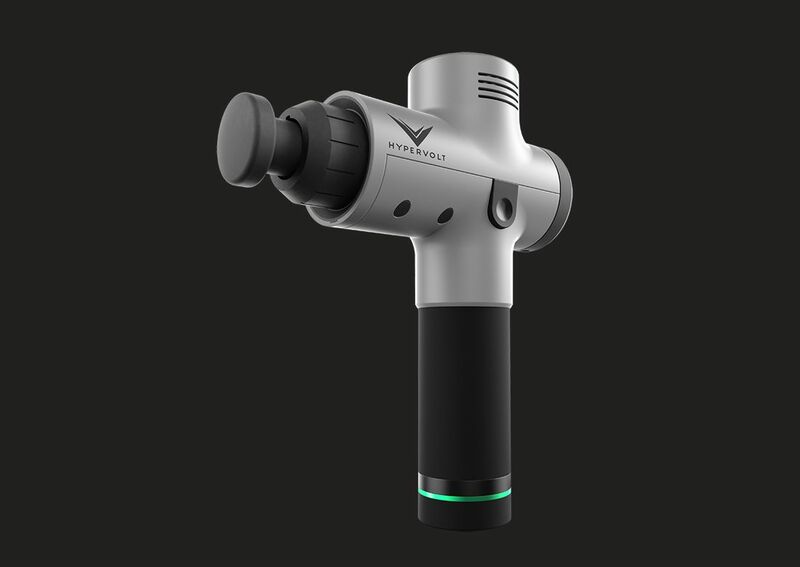 The Hypervolt is designed to treat muscle stiffness and soreness, increase circulation and range of motion, and improve the overall health of the body's soft tissue. There are 3 speed settings on the Hypervolt, which deliver up to 3200 percussions per minute. The lowest of the 3 settings is meant for post-exercise to relax the muscles, while the 2 higher settings are ideal for your pre-workout routine to ensure the muscles are warmed up. The rechargeable lithium-ion battery lasts for up to 3 hours, making this a great tool to take with you for workouts and long runs. it's also only 2.5 pounds and features Quiet Glide ™ technology making it easy to use for anyone, on any muscle groups. Currently available at Fleet Feet in Old Town, stop by the store to learn more!